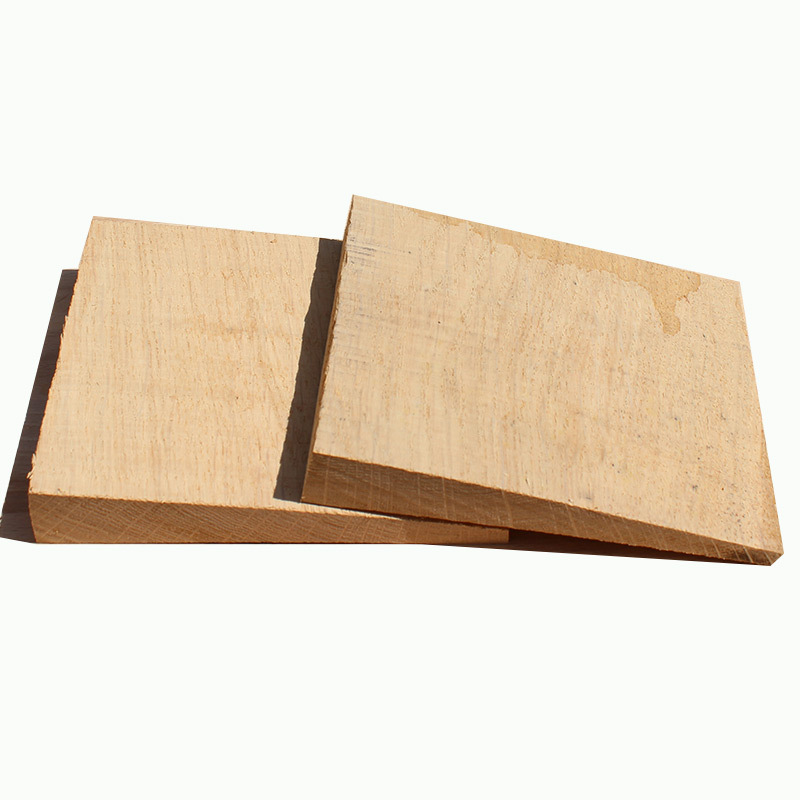 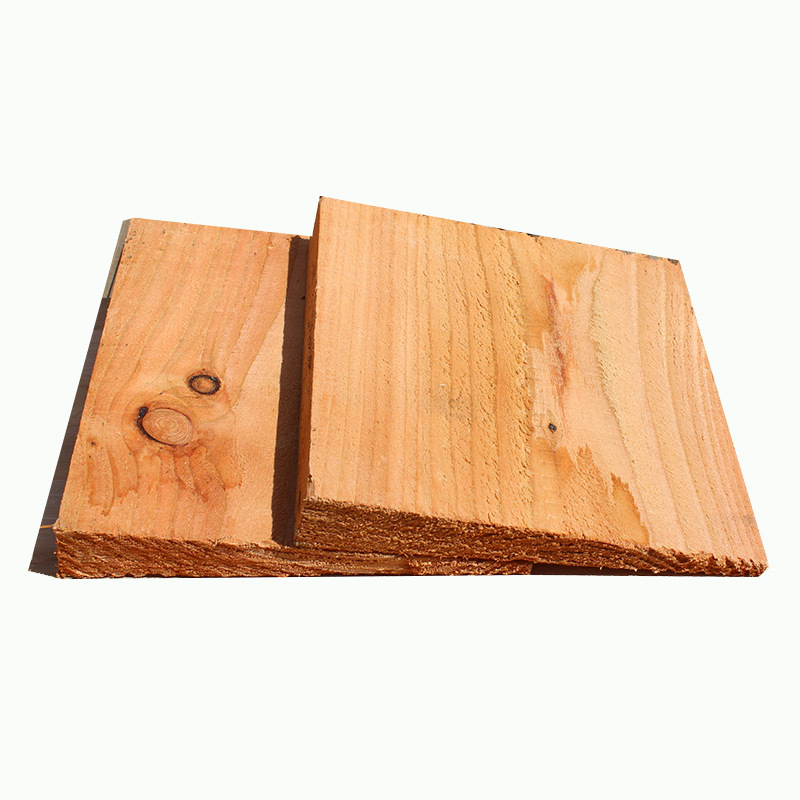 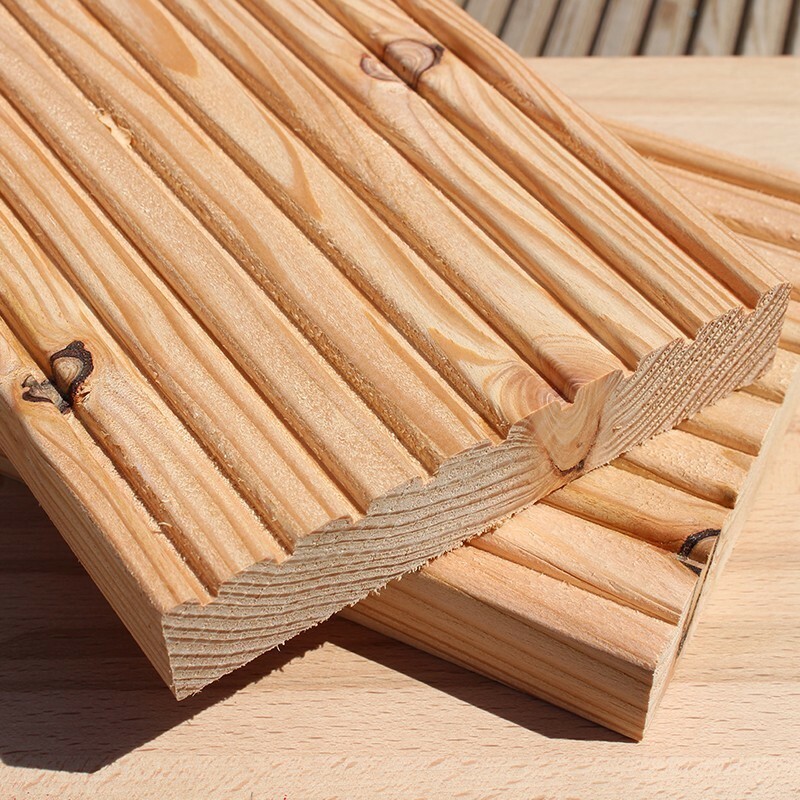 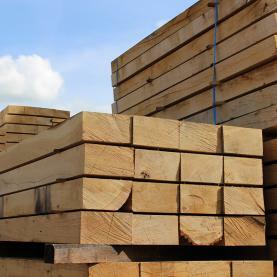 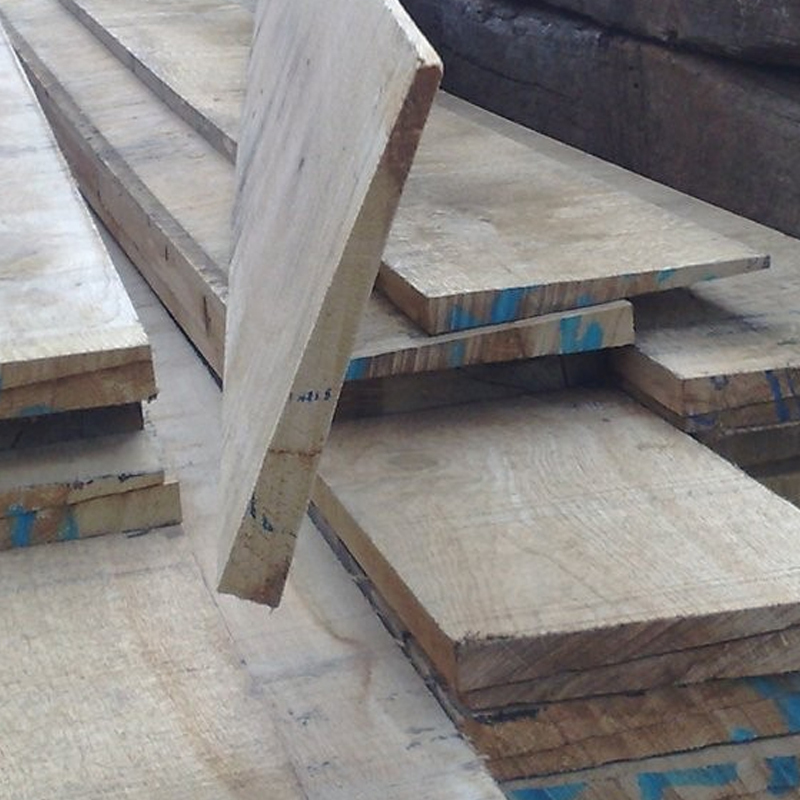 UK Sleepers manufacture softwood railway sleepers and hardwood railway sleepers, both treated and untreated according to customer requirements. 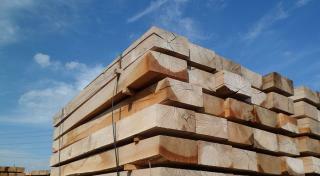 Our range includes contemporary machined and moulded garden sleepers, rustic round edged railway sleepers and mini garden sleepers. 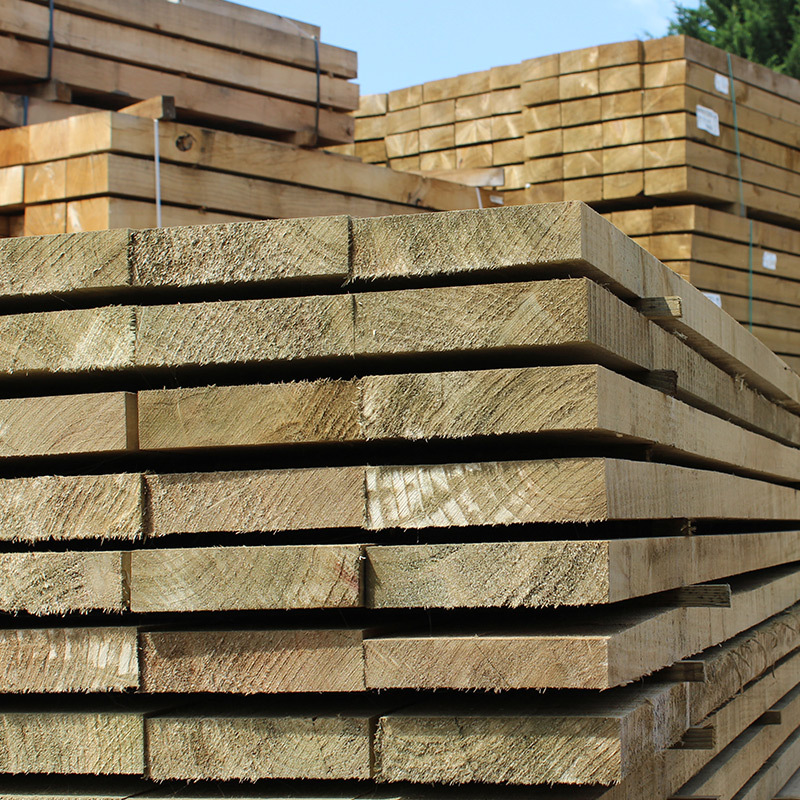 We can offer as few as a handful or as many as full artic loads! 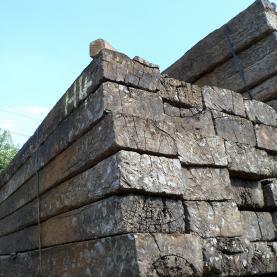 You will also find a full range of reclaimed sleepers in all shapes, sizes and treatments - without a doubt the most complete range in the UK! 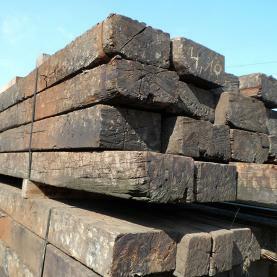 Our reclaimed railway sleepers include: reclaimed softwood, reclaimed hardwood, reclaimed untreated tropical hardwood, reclaimed oak etc. 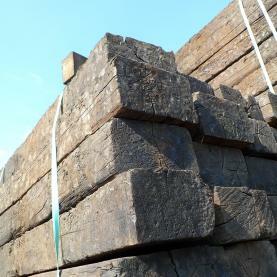 Our new gardening/landscaping railway sleepers include: New eco treated green sleepers and new eco treated brown softwood sleepers, new untreated English and European oak sleepers, new half oak sleepers (perfect for decking and many other garden uses), new untreated English larch railway sleepers, New untreated chestnut railway sleepers among others! 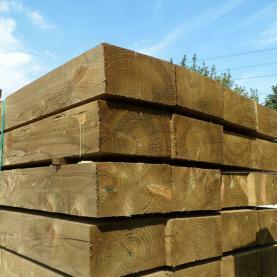 You can take advantage of our nationwide crane vehicle delivery service with this product.